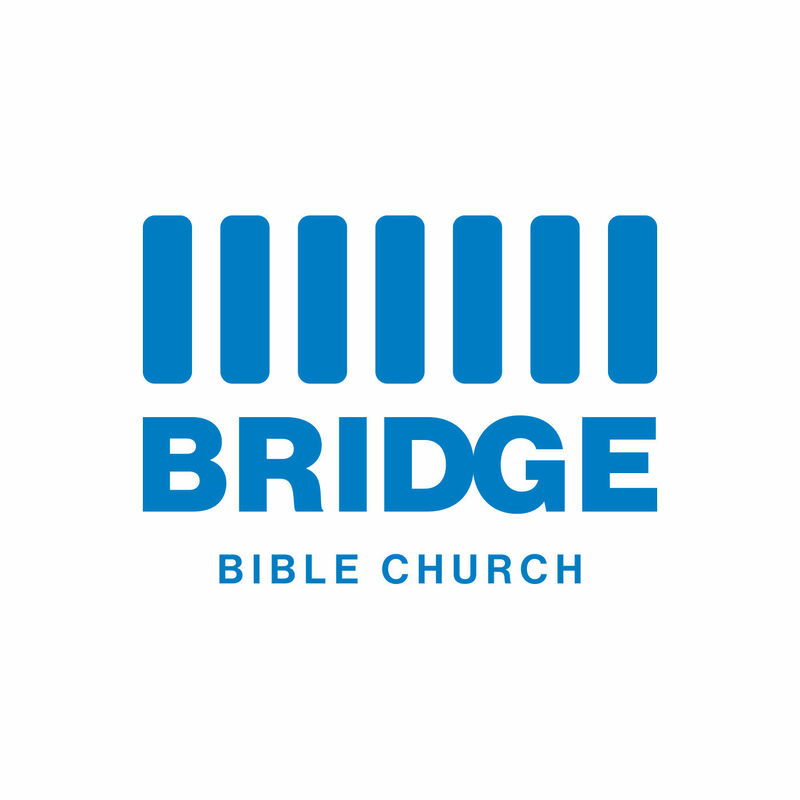 Weekly teachings from the Bridge Bible Church, to lead everyone in full life development in Jesus Christ. Matthew 20:1-16 - Pastor Rob looks at Jesus' parables of workers in the vineyard. They tell us God's grace is equal and sufficient to all, but it's easy to fall into the trap of wanting more or begrudging others. Are you satisfied in God's mercy and grace and salvation?